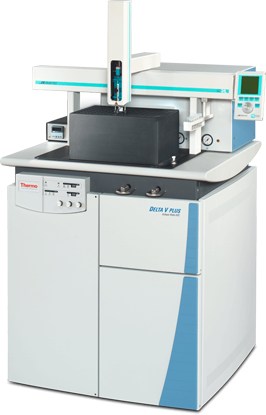 Expand the applications of isotope ratio mass spectrometry with the Thermo Scientific™ GasBench II universal on-line gas preparation and introduction system. The gas chromatography-based GasBench II system facilitates high-precision on-line isotope and molecular ratio determination of headspace samples, including water equilibration, carbonates, and atmospheric gases (e.g. CO2, O2/N2). A reference gas injection system allows the precision and accuracy of a dual inlet system to be realized on a continuous-flow IRMS system.